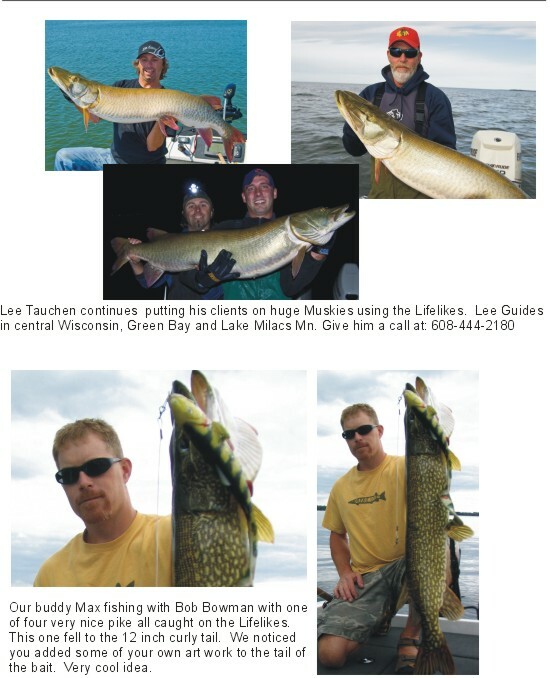 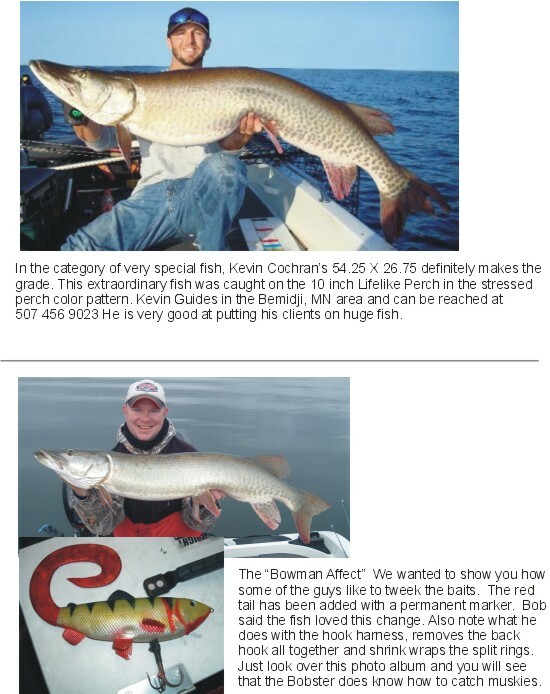 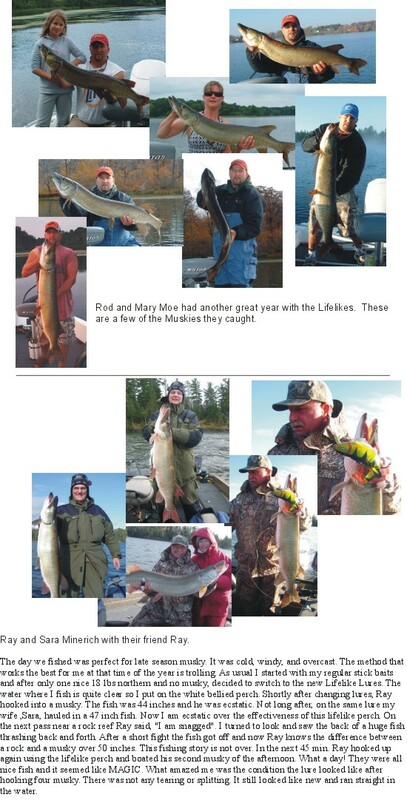 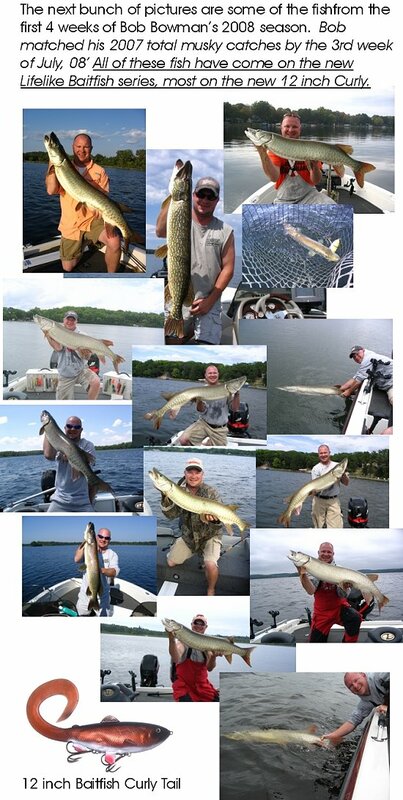 Thes are some Bob Bowman fish taken on the Dunwright Dancer. 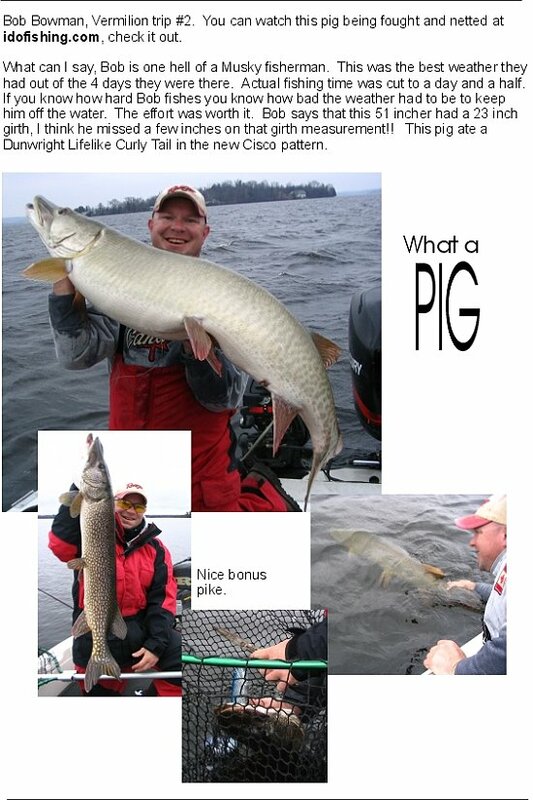 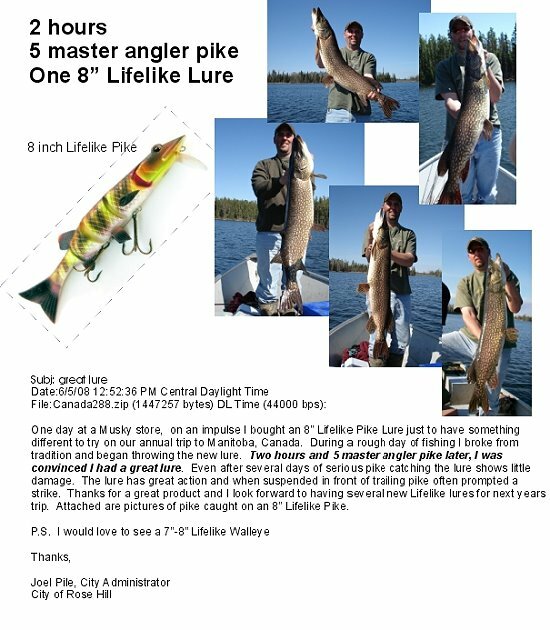 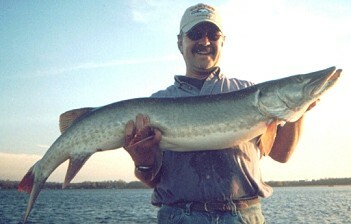 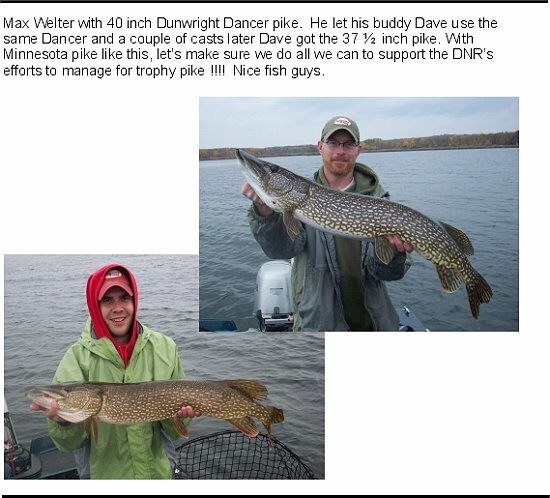 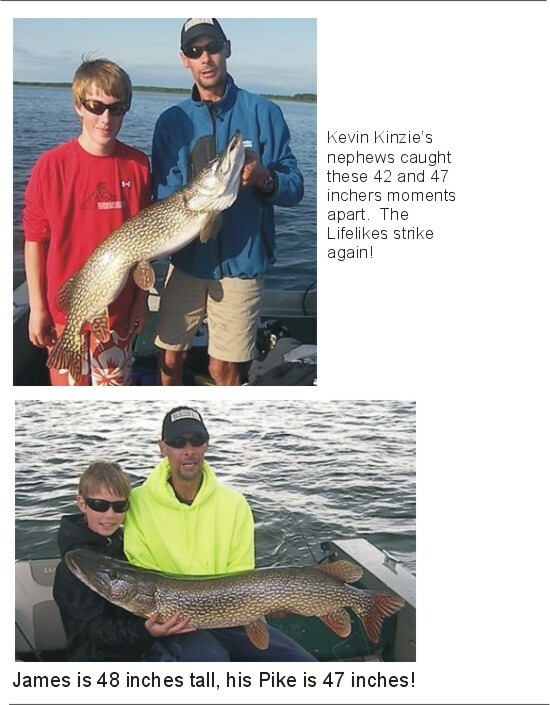 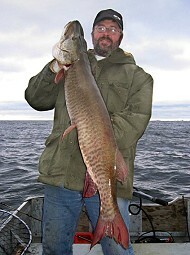 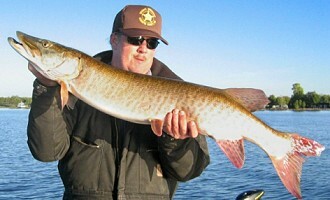 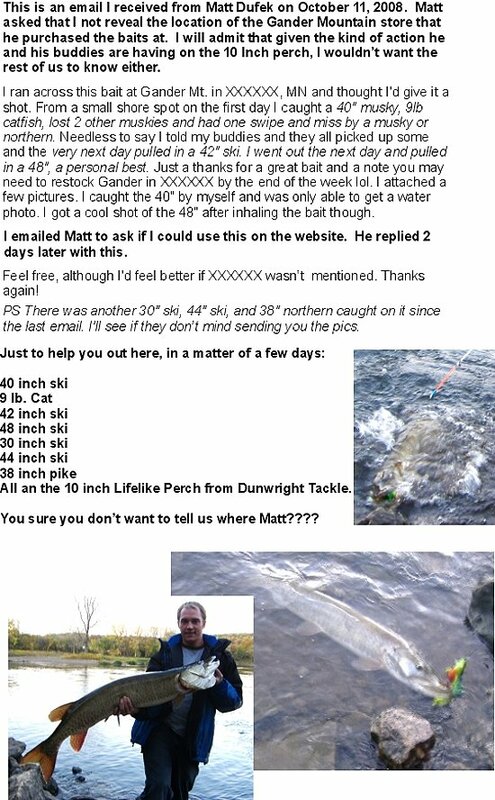 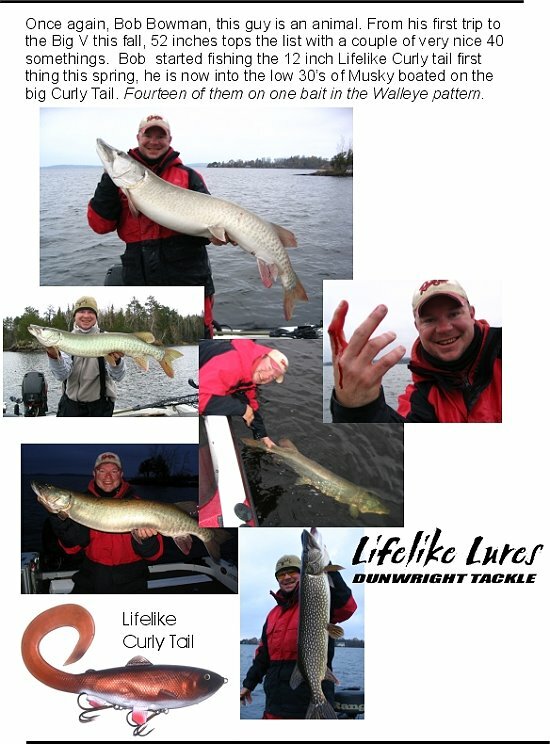 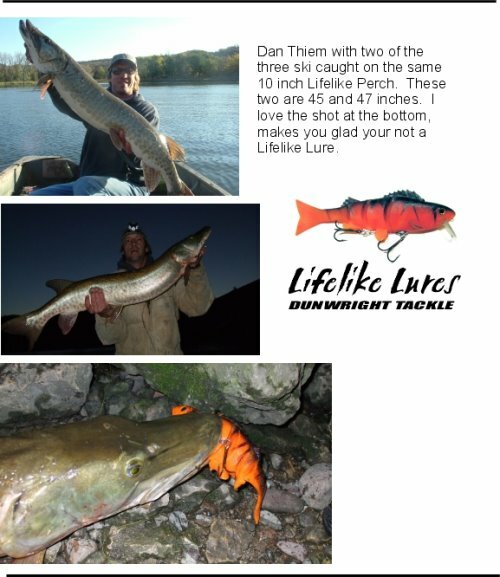 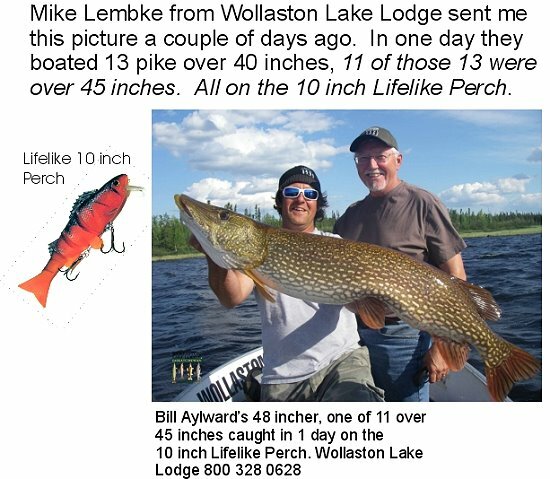 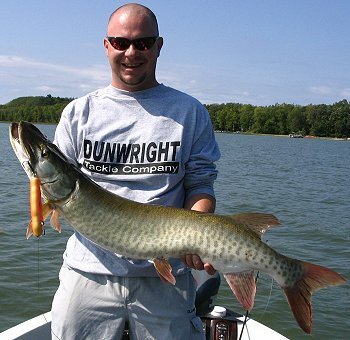 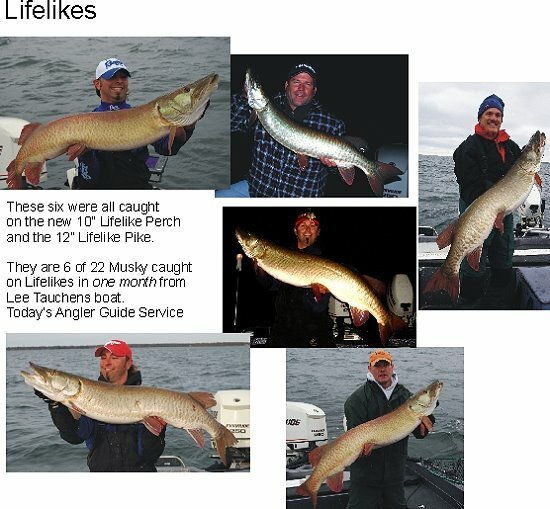 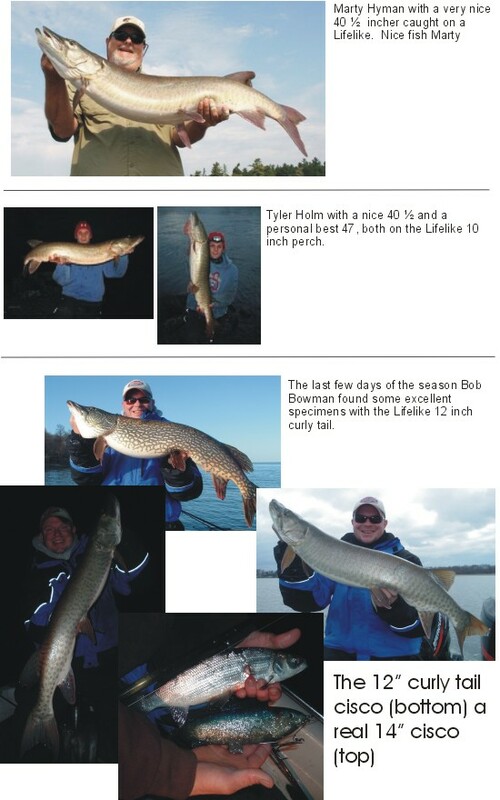 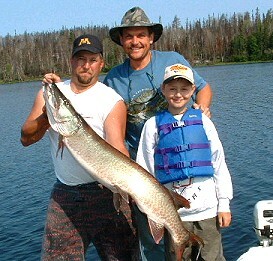 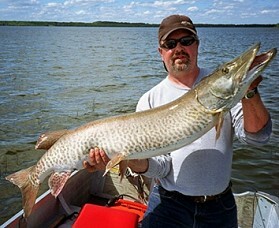 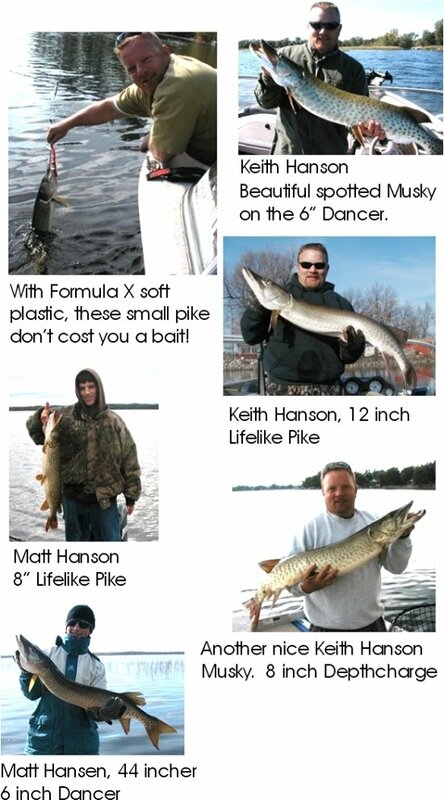 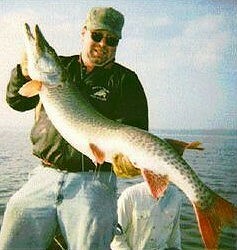 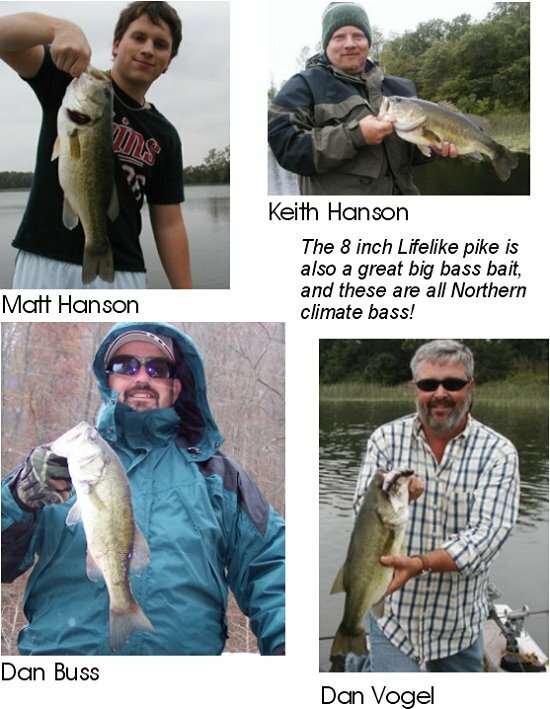 The first is a 43" fish (photo above) that came on a Dunwright Dancer. 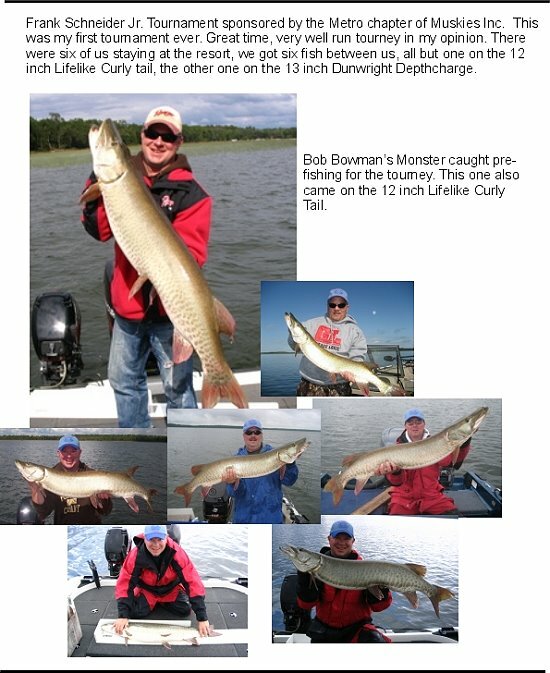 The second fish (photo below) also fell to the Dancer as well, this was Bob's best fish to date, he has since surpassed the 51 inch mark several times. 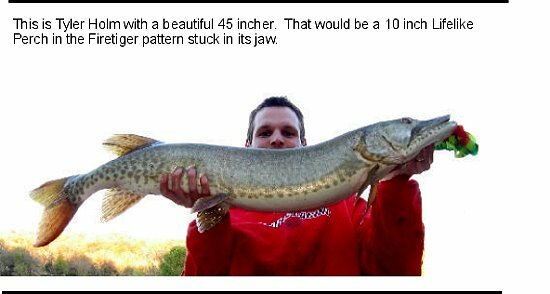 It was a 51" with a 23" girth. 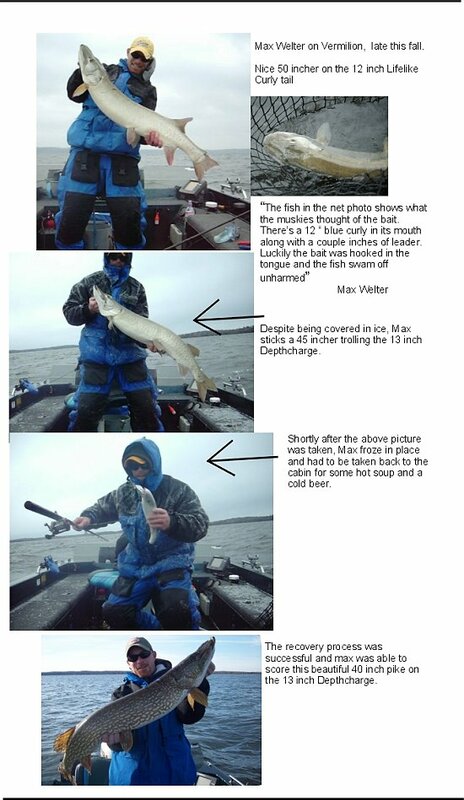 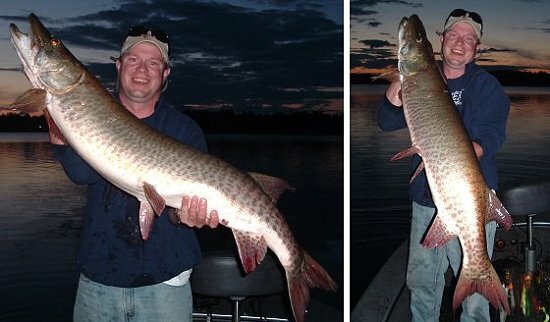 Both fish were released after the pictures were taken, as they always are in his boat.